Three weeks ago, Banks lowered their fixed rates after the Bond market dropped due to the Mid-east turmoil and the Japan Tsunami. Bond yields have gone up from 2.45% on March 16 to 2.77% today. That 32bps increase has prompted the Banks to raise rates. Fixed mortgage rates are affected by Bond Yields. Variable rates remain unchanged. Not sure what’s best for you? Speak with a qualified Mortgage Broker to get some direction. 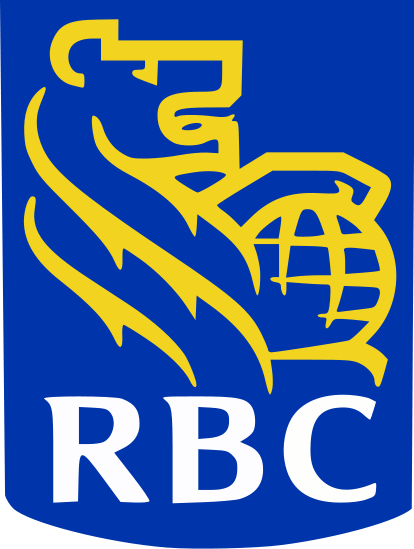 Next Next post: RBC Mortgage Specialist crosses the line. Great information and reference! Nice work SG.